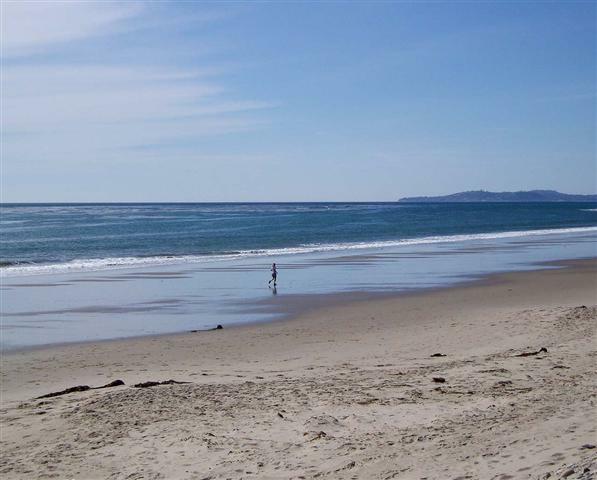 I live in Carpinteria, a beach town on the California coast near Santa Barbara. I received my degree in English from California State University, Chico, with a minor in philosophy and a paralegal certificate. I studied law for three years after that. I've written and illustrated many technical manuals, data sheets, flyers, brochures, and other business documents. I'm the author of Finding Oakland, and my creative work appears in journals and anthologies such as Art Life, Pembroke Magazine, Cafe Solo, Rivertalk, Collage, Retooling for Renaissance, The Third Millennium, and Red Tiles, Blue Skies. The internet home of my creative work is Metaphor. I enjoy music, though I don't play much myself anymore. I took piano lessons as a kid, played in the high school band, and taught piano while in college. I love animals and since 1999 I've been on the board of directors of IMOM.org, a fantastic charitable organization dedicated to helping sick and injured pets, and to increasing awareness of pet welfare issues.